This is an appeal involving a police officer who was fired for criticizing the chief and a budget decision he made. Specifically, the chief decided to not make available official transport so that officers could travel to attend the funeral of an officer from a neighboring county who was killed in the line of duty. I just found out that Greenville Police Department did not send a representative to the funeral of Pearl Police Officer Mike Walter, who was killed in the line of duty on May 1, 2012. This is totally unacceptable. I don’t want to hear about the price of gas-officers would have gladly paid for and driven their own vehicles had we known the city was in such dire straights [sic] as to not to be able to afford a trip to Pearll, Ms. [sic], which, by the way, is where our police academy is located. The last I heard was the chief was telling the assistant chief about getting a group of officers to go to the funeral. Dear Mayor, can we please get a leader that understands that a department sends officers of [sic] the funeral of an officer killed in the line of duty? Thank you. Susan Graziosi.. The trial court dismissed the claims, finding that she spoke as an employee, her speech was not a matter of “public concern” and even if it was, the department’s interest in efficiency justified its decision to terminate. (Blog post on the lower court ruling here.) On appeal, the Fifth Circuit affirms. The court does disagree with the trial court’s ruling on whether Graciozi spoke as an employee or as a citizen. The trial court focused on Graziosi’s use of the words “we” and “our” in concluding she spoke as an employee. But the appeals court says mere identification of a person’s status as an employee does not mean that she is speaking as a (public) employee. To the contrary, identifying one’s self as an employee lends weight to her statements and adds a valuable element to debates on matters of public concern. Weighing the content, form, and context of Graziosi’s speech together, we hold that the speech is not entitled to First Amendment protection. Despite the perhaps genuine desire to inform the community about the GPD’s failure to send a representative to the funeral of a police officer killed in the line of duty, we cannot allow the “mere insertion of a scintilla of speech regarding a matter of public concern” . . . to “plant the seed of a constitutional case.” Connick. 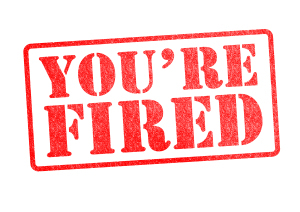 Graziosi’s statements were primarily motivated by and primarily addressed her displeasure with Chief Cannon for his perceived lack of leadership concerning an intra-departmental decision and thus, the district court correctly dismissed her claim. . . . Finally, the court says, as the district court did, that to the extent Graziosi spoke on a matter of public concern, the City’s interest in maintaining order outweighed her interest in informing the public. Police departments depend on close working relationships and are given more latitude in maintaining discipline. The City’s interest in preventing insubordination justified the termination. She told leadership to “get the hell out of the way” and vowed to be even more vocal in voicing her discontent in the future. Graziosi argued that the City did not prove that her posts caused actual disruption, and the court says this is not necessary. Her threat to continue to vocally protest was sufficient to allow the City to invoke its interest in maintaining discipline. As Eric mentioned in the initial blog post about the case, it’s difficult to characterize Graziosi’s comment as anything but a complaint about budgetary decisions. Perhaps it was motivated by her displeasure with the chief personally, but a decision about the public expenditure of funds sounds like it’s squarely in the realm of topics the public would want to know about and weigh in on. The court nevertheless disagrees. It’s tough see the line between speech on a matter of public concern on the one hand, and “ranting” on the other. There’s probably an element of personal animosity in every decision to protest publicly about an issue such as this–this is what drives the person to speak out in the first place. The fuzziness of the operative legal standard likely has the effect of squelching speech rights. That’s unfortunate, but not necessarily new in the public employee/speech context. There is a ton of ongoing litigation about speech issues as they relate to public entities and social media, and in particular law enforcement. Another example that came up recently involved a police department’s decision to be able to exclude certain categories of speech on its Facebook page. (Karras v. Gore, No. 14CV2564 BEN (KSC) (N.D. Cal., Jan. 5, 2015).) The San Diego County sheriff’s department had a policy that asked Facebook posts to be “civil, respectful, and on-topic.” A citizen made posts for which he was banned (one of which read” Sheriff Gore: do you plead the 5th about your involvement in the MURDER of an unarmed woman who was holding her babay? REMEMBER RUBY RIDGE.”). The poster sued, asserting that the Sheriff’s ban violated his First Amendment rights. In response to the litigation and the numerous comments that it spawned, the police department permanently closed its Facebook page. A district court order blessed this decision, dismissing the claims on the basis of mootness. This makes me wonder about the cost/benefit of maintaining a page. Surely, a page can result in a morale boost, community awareness, and even useful tips. But it will also bring litigation and costs of maintenance. Eric’s Comment: Law enforcement organizations already are subject to numerous factors that increase their insularity, which can exacerbate the risks that law enforcement loses touch with the constituents they are supposed to serve. We need more transparency about law enforcement organizations’ internal operations, not less. Unfortunately, rulings like this make it less likely we’ll get that transparency. As a result, I think this is a disappointing ruling. 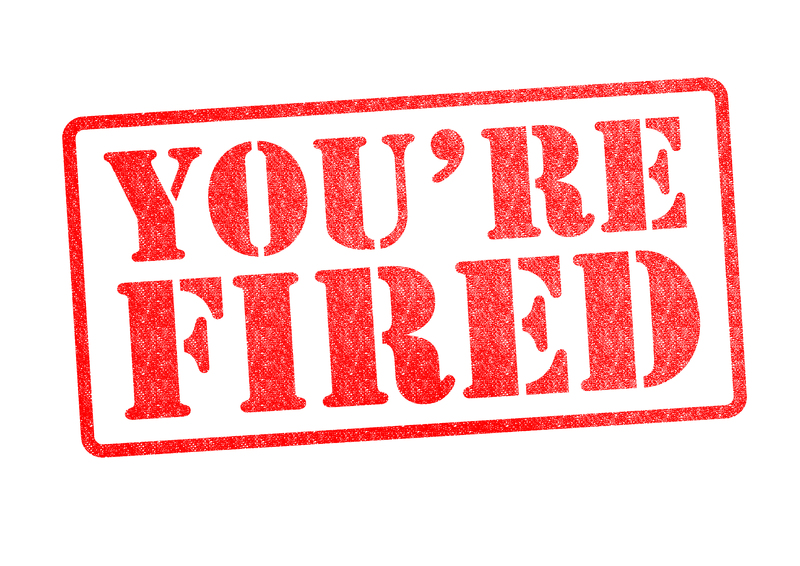 Do Employers Really Tread a Minefield When Firing Employees for Facebook Gaffes?